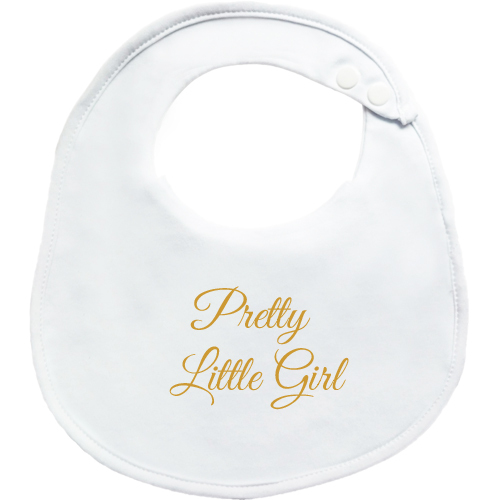 Baby girls will look even more adorable in this beautiful metallic gold print BibEasy bib. 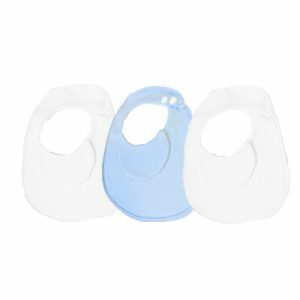 Designed to save you time during feeding and weaning, the unique flap protects your baby’s chin, neck and chest keeping mess and spills away from babies delicate skin. 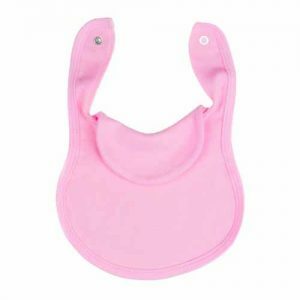 Made with 100% pure cotton, this baby bib comes with adjustable plastic snaps for a secure fit and easy removal. 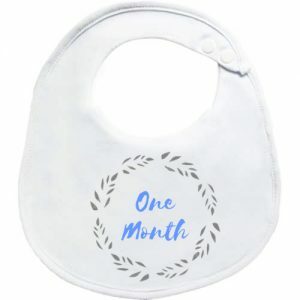 If you’re searching for something to give at a baby shower or for a new arrival, BibEasy bibs are delightful and practical making the ideal baby gift!